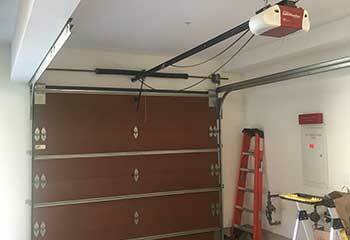 If you're having some trouble with your automatic garage door, our repair specialists will be happy to assist you. Take a look at the latest projects we completed to see some examples of how we can help. Customer Issue: This customer’s opener was too old to work as well as it should be. 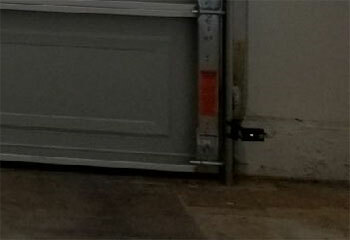 Our Solution: Our professionals examined the opener and agreed it was simply too old to work efficiently any longer. After assisting Mr. Wright in deciding on a LiftMaster 8587W for its WiFi compatibility and strength, the old opener was replaced right away. 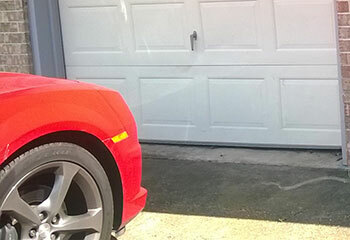 Our Solution: This customer's neighbor bumped into his garage door by mistake, and a couple of panels were damaged past the point of repair. We helped the customer find new matching panels from the door's manufacturer, and then removed the affected sections and installed the new ones in their place. Customer Issue: Misaligned photo eyes. Our Solution: As soon as we inspected the opener's safety sensors, we could see that they were experiencing an alignment issue. We adjusted their position until the two lenses were facing each other precisely. We then cleaned their lenses and made sure they weren't scratched or chipped. The door closed with no issues when finished. Our Solution: We began by discussing Mr. Romney's preferences and what he wanted to get out of his new door. 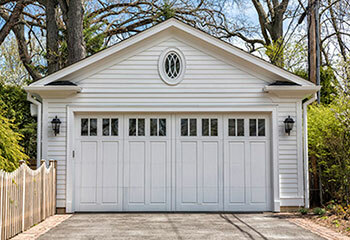 We then presented him with a variety of options, and he chose a Clopay garage door from the company's Coachman® collection, which we proceeded to install for him. Before leaving, we made sure the mechanism was fully functional and working smoothly.